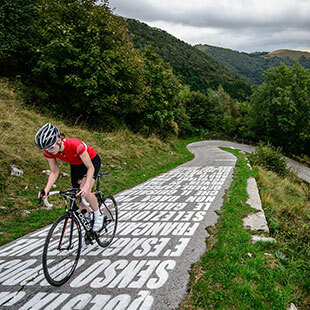 Even those who don’t know much about cycling have heard of the Giro di Lombardia, a cycling icon that is part of the culture of every bike fan. 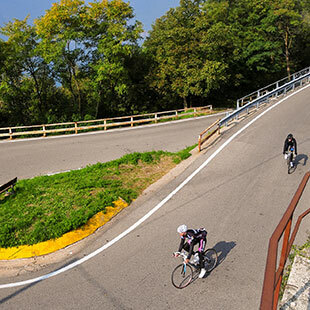 And it’s right in this area that the classic Giro di Lombardia passes through –the Autumn World Championship – the race most loved by Fausto Coppi (who managed to win it 5 times – 4 consecutively). 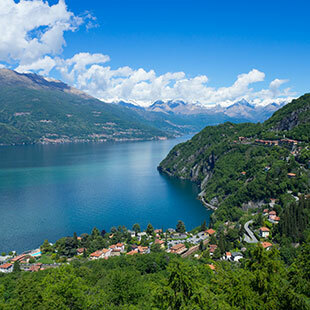 Lake Como by bike is demanding; flat stretches are rare and, moving away from the lake, there are plenty of challenging climbs of medium to short lengths. 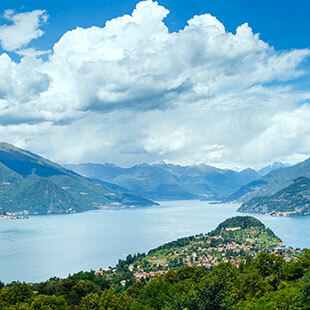 Lake Como is not a particularly well-known destination in the world of MTB, but one that conceals impressive trails that twist and turn along ancient paths, and also mule tracks marked over time by farmers, shepherds and woodsmen. Itineraries that stand out for the Alpine setting, fast single tracks beneath the beech canopies, slight slopes, and endless rises and descents along dirt tracks, such as those within the Val di Muggio, able to entertain All Mountain and Cross Country fans alike. A freshwater fish that is appreciated for its tender and delicate meat, perch is used to flavour rice, and is toasted in the pan together with finely chopped carrot, onion and celery to enhance the flavours. The classic preparation of “carpione”, or souse, is by cooking in vinegar. A popular dish is lavaret in carpione with vinegar and honey. In the past, this preparation served as a way of preserving for autumn and winter the fish caught during the warmer months, when the fishermen didn’t salt or smoke the fish. In the Como area the classic pairing of polenta, an ancient cornmeal-based dish, is with salted missolitini, or dried shad (or misultin in dialect), to be pan-fried. The particularity of this dish is that the process takes place in stages, in order to be able to preserve it for an extended period. 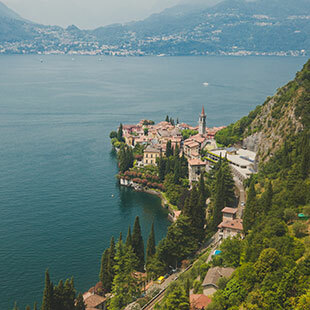 The deepest lake in Italy, and a popular retreat for the rich and aristocratic since the Roman era due to its microclimate and landscape dotted with prestigious villas, Lake Como is still one of the privileged tourist destinations. 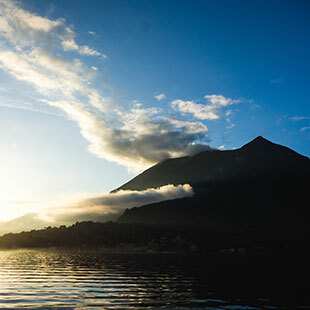 Its origins are still uncertain, but it has been praised by major poets and musicians such as Alessandro Manzoni, Stendhal and George Gordon Byron since the 1800s.